No daily mail delivery, no commute to a mundane 9 to 5 job, no easy access to malls and supermarkets, and none of civilization’s chaos and noise. Nothing but the silence of the forest encompasses you. That was the reality for me and my wife. 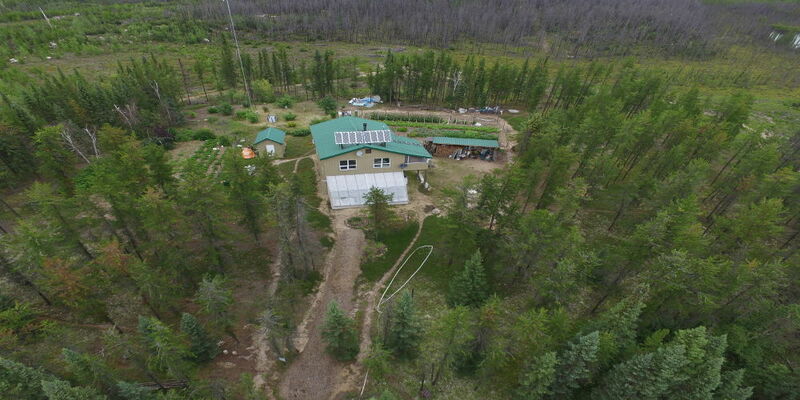 We have lived off-grid for 39 years. 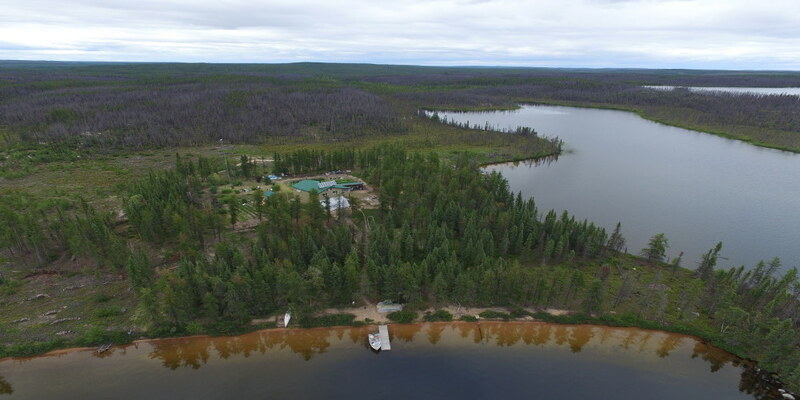 For 17 of those years, we lived the homesteading dream off-grid and free in the wilderness of northern Saskatchewan. 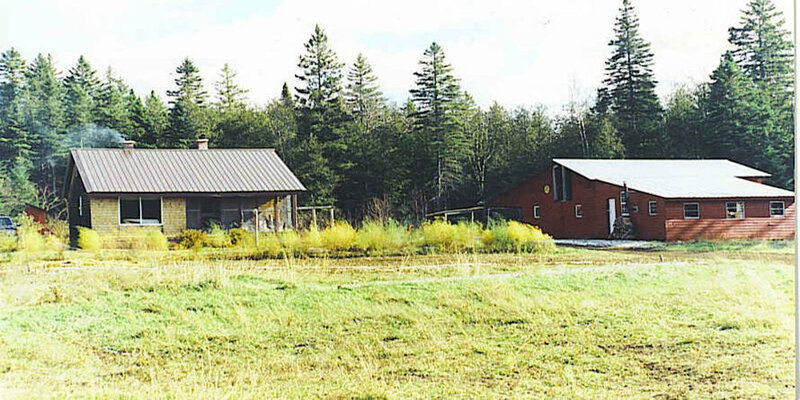 We adopted a pioneering spirit building a homestead from scratch, carving a niche out of virgin wilderness. We’ve pursued a sustainable self-reliant lifestyle by raising our yearly supply of vegetables, most of our fruit, generating our energy needs from sun and wind and heating our home and cooking our meals with wood we cut ourselves. 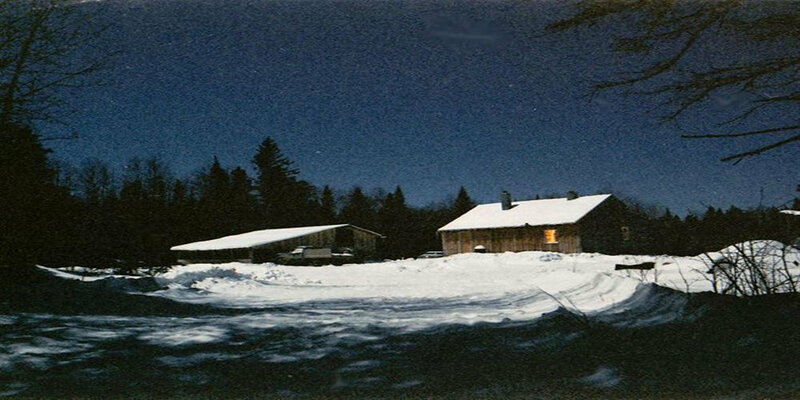 Prior to our move to this remote location, we homesteaded in northern Maine for almost 20 years during which time we perfected our survival and preparedness skills. This gave us the confidence that we could in fact survive and thrive in the remote Canadian bush. 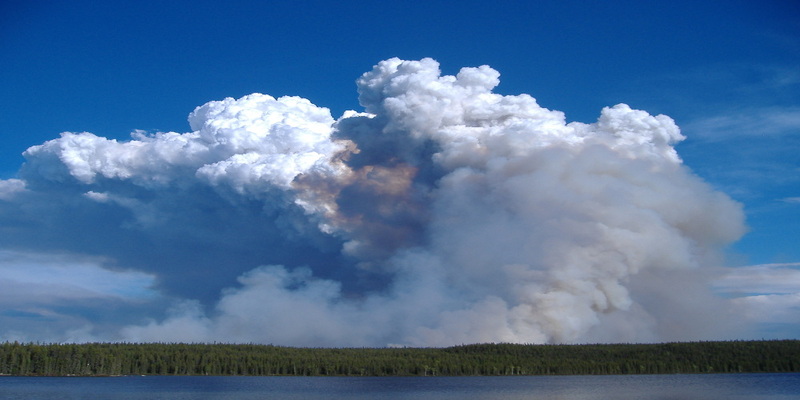 No matter what the wilderness has thrown our way: wolves, forest fires and bear encounters, we’ve persevered. I also had some amazing adventures during the years we were off-grid in Maine. I winter thru-hiked all 2100 miles of the Appalachian Trail and bicycled across the United States. 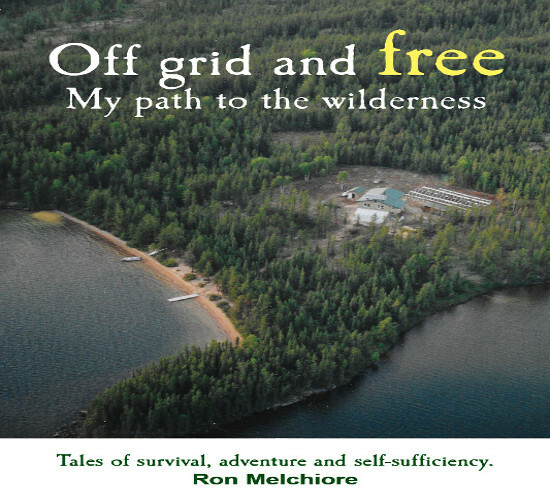 My book Off Grid and Free: My Path to the Wilderness, published by Moon Willow Press, relates true stories of survival, outdoor adventure and an off- grid, homesteading lifestyle. Inspirational, enlightening and humorous, I share my unconventional life with readers, taking them on a vicarious journey from my city roots to the Canadian wilderness. We are currently building our last homestead on the coast of Nova Scotia. We invite you to join us as we share our accumulated knowledge of homesteading, prepping and survival. Please browse the website. I/we welcome comments and questions. 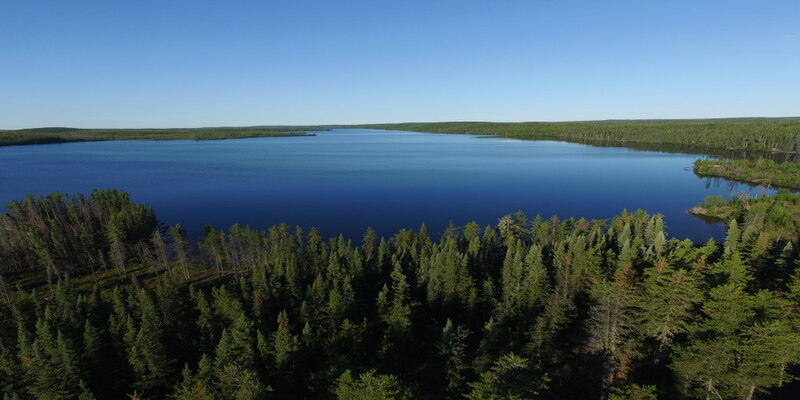 As a side note, for anybody seeking a remote ocean front property in Nova Scotia perfect for an adventurer, prepper or homesteader, we have a wonderful property for sale. This entry was posted in Wilderness Homesteading and tagged homesteading, off grid, prepping, self sufficiency, self-reliance, wilderness living. Bookmark the permalink. 2 Responses to Homesteaders, Off-gridders and Preppers- Welcome! we are eagerly awaiting 2 copies of your book that we ordered. we read your story in our Doylestown newspaper. we live in warminster and my husband went to tennent also.i also lived in Avalon, nj which you may have heard of also. That is so nice of you to write. Thank you so much for the book support. I hope you will feel free to drop me another note if you have any questions about our lifestyle. I spent a great deal of time in Cape May/ Wildwood and certainly have heard of Avalon. It’s been years since I visited Warminster but it certainly has changed from the 1960’s and 70’s. I hope you enjoy the book and I look forward to answering any questions you might have. All the best Elaine! Thank you.